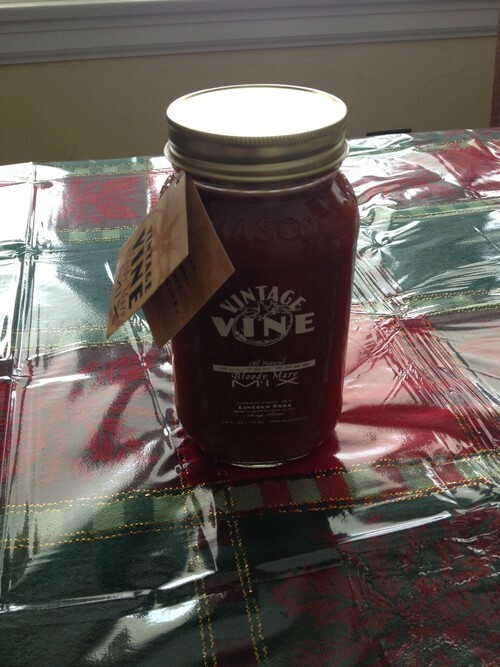 I recently received a treat from Vintage Vine Mix, a company out of Chicago, IL. It tasted very fresh with just a hint of spice. I didn’t feel the need to add anything to the mix—it was perfect. 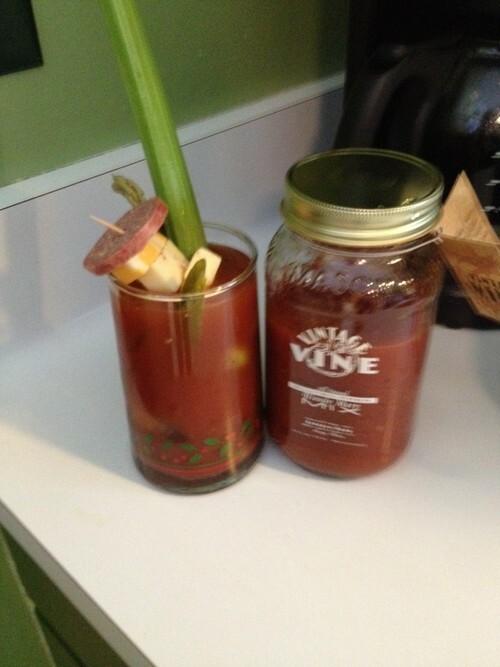 Vintage Vine has been involved in many Chicagoland events, from Lollapalooza to other Bloody Mary festivals and it’s easy to see why. If you have the chance, check them out!